This post is part of a virtual book tour organized by Goddess Fish Promotions. Anna Willett will be awarding a $10 Amazon/BN GC to a randomly drawn winner via rafflecopter during the tour. Click on the tour banner to see the other stops on the tour. I never learned to ride a bicycle. It’s something I don’t share with many people because whenever I do, people seem shocked and saddened. It’s as if I’ve admitted to being illiterate or something. I get where they’re coming from, I think I react the same way when someone tells me they can’t swim. When I was in my twenties, I applied and was accepted as a contestant on The Wheel of Fortune. I don’t know why I did it, it seemed like a good idea at the time. Thinking back on it now makes me laugh. When I tell people, they always ask if I won. Sadly the only thing I came away with was a beach umbrella. I met my husband when we were both in year 8 (first year of high school). We’ve been married for 25 years and have two children. I suppose it’s unusual these days to have found the right person so early in life and stuck with them for so long. All I know is, I feel fortunate. My secret guilty pleasure is watching zombie movies. I can’t get enough of them. My favorites are Zombieland and Dawn of the Dead. I’m also addicted to the TV show The Walking Dead. I’m a huge movie buff, I’ll watch any genre but sometimes I just need a bit of zombie action. If I had to put something on my bucket list, it would be playing a zombie in a movie or television show. If I wasn’t a writer, I’d probably be a cartoonist. I enjoy drawing cartoons, mostly of family members. My husband and grown-up children are always encouraging me to draw them or people they know. 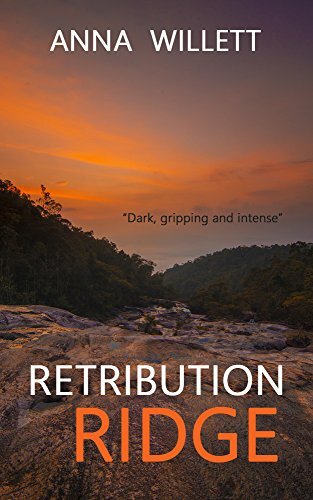 For Milly Birdsworth and Her sister Judith, a two day trip in an isolated area of the National Park seems like an ideal way to mend their tattered relationship. With Milly’s best friend Harper along for moral support and experienced hiker Lucas as their guide, it seems nothing can go wrong. But when everyone has something to hide, it’s difficult to know who to trust. What starts out as an adventure to bring two sisters together quickly becomes a terrifying ordeal where old wounds are exposed and a deadly tragedy is brought to light. One thing is clear, someone is seeking retribution and won’t stop until the guilty are punished. Milly reached for her hand under the sleeping bag. It felt icy. “Anything could be happening. We don’t know it was Harper screaming.” There was so much she wanted to say. So many things she needed to tell her, but now wasn’t the time. Milly followed her sister’s gaze. Three metres beyond the fire lay only blackness. It was impossible to see anything, human or animal. Suddenly Milly wondered if the fire was a good idea. If there was someone out there, the light would make the two women clearly visible to anyone watching. They’d be easy targets. Targets for what? Her mind raced in a dozen half-formed directions, all of them ominous. She shuddered and leaned against her sister. Anna Willett is the author of Backwoods Ripper and Retribution Ridge. Raised in Western Australia Anna developed a love for fiction at an early age and began writing short stories in high school. 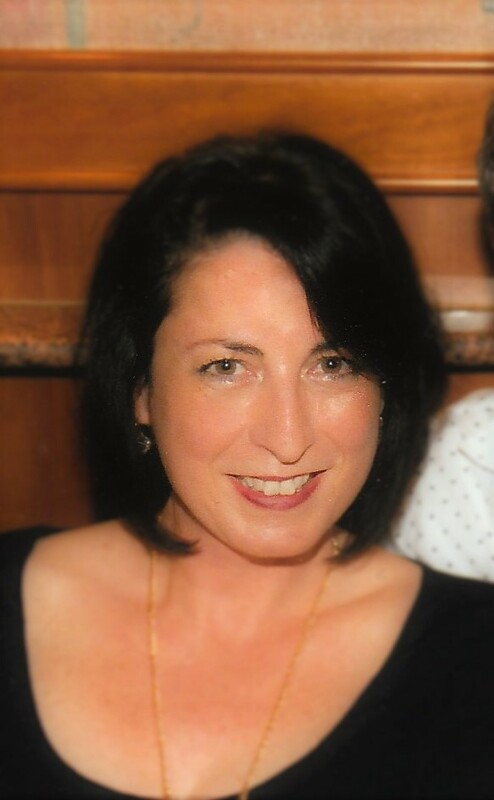 Drawn to dark tales, Anna enjoys writing thrillers with strong female characters. When she’s not writing, Anna enjoys reading, travelling and spending time with her husband and two children. Thank you for the opportunity to win. I liked the five things about the author. Thanks for reading. Glad you liked the five things. It feels good to come out as a Zombie fan. Thanks for hosting, it's great to have my book showcased on your wonderful blog. I enjoyed the five things. A fun list. A beach umbrella is always handy. I was hoping to win the car, but you're right, a beach umbrella is handy. Thanks Lisa. I'm having a great time on the tour. Good luck with the giveaway. Thanks for showcasing my books on your wonderful blog. It's been a pleasure! I have really enjoyed following this tour and look forward to checking out this book!